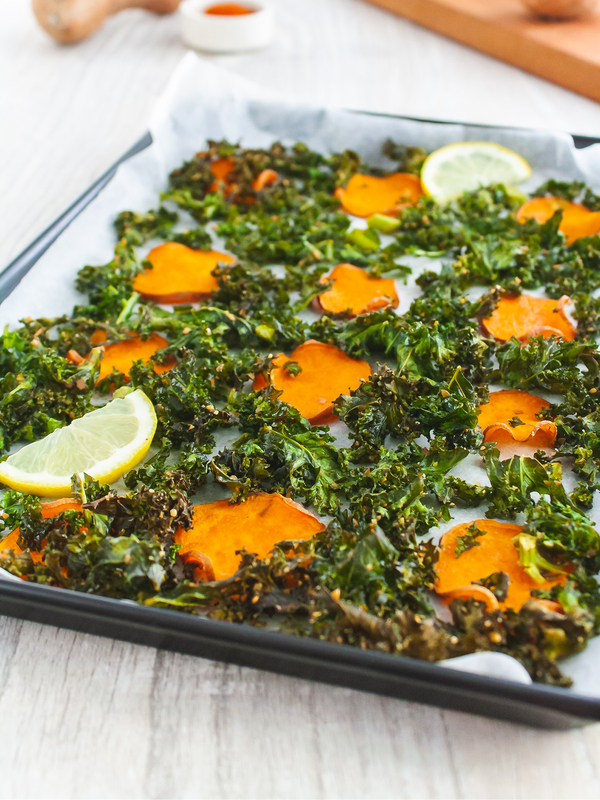 These pastry bites are the perfect finger food for a party as they are quick and easy to make. The spicy note from the chilies and paprika is well balanced by the freshness of the tomatoes. 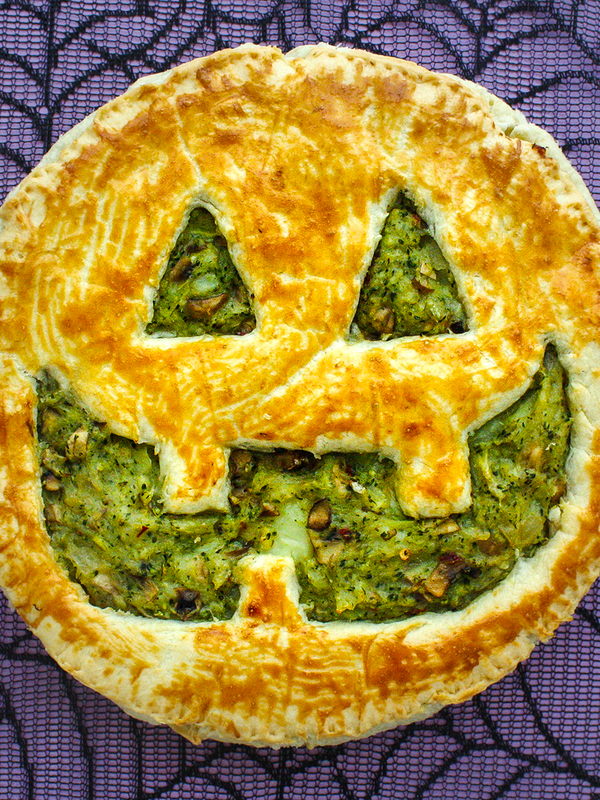 This fun party recipe idea is a great way to use puff pastry sheet to prepare snacks and appetisers, good for any occasion. Bite by bite these rich and mouthwatering pastry squares will delight your senses and your guests ! 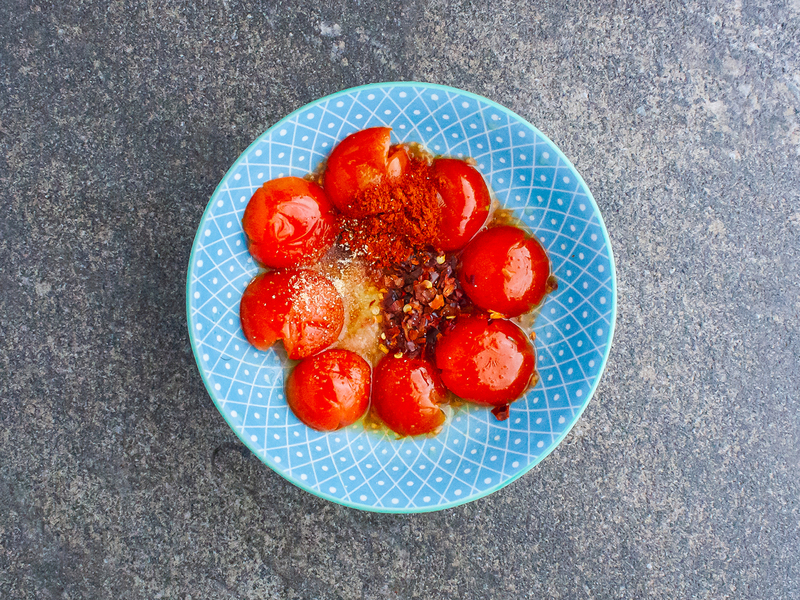 In a small bowl crush the cherry tomatoes with the back of a spoon and add the oil, salt, paprika and chilies (1). 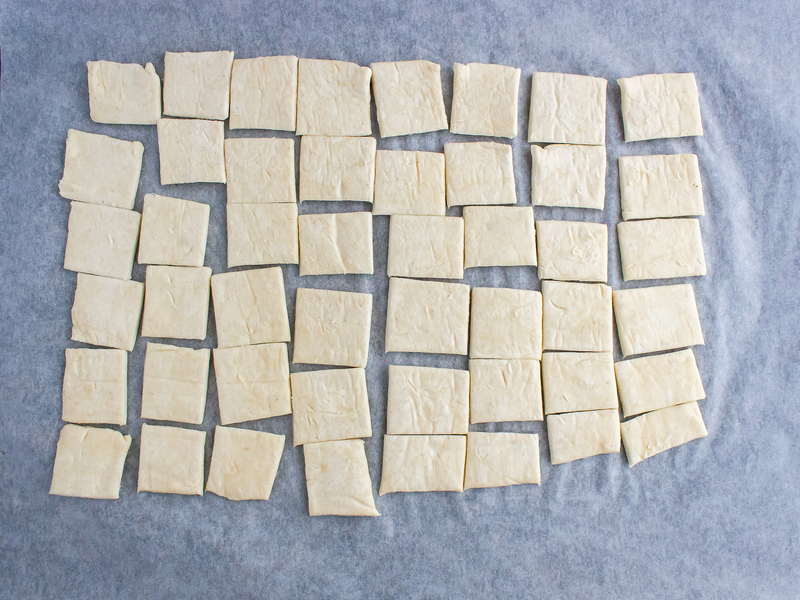 Cut the pastry sheet into small squares using a wheel cutter (2). 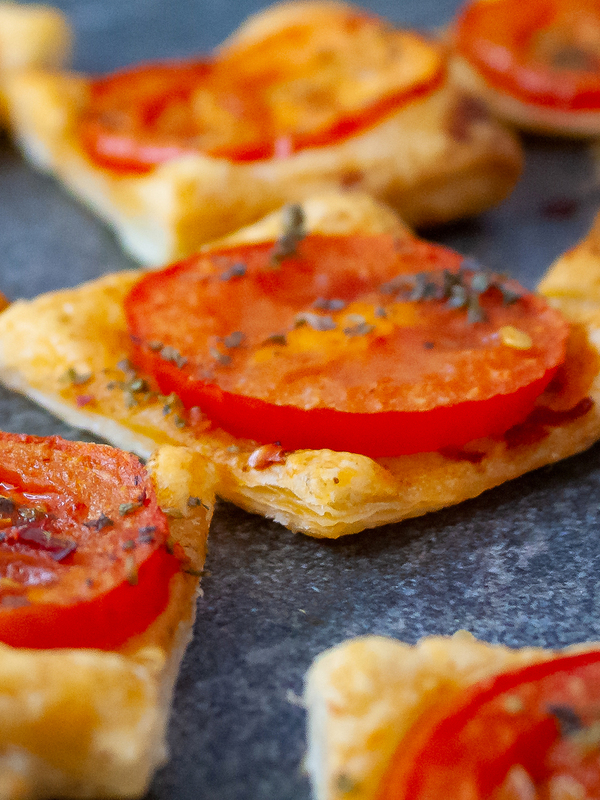 Brush the tomatoes and spices mix on the puff pastry sheet covering the entire surface. 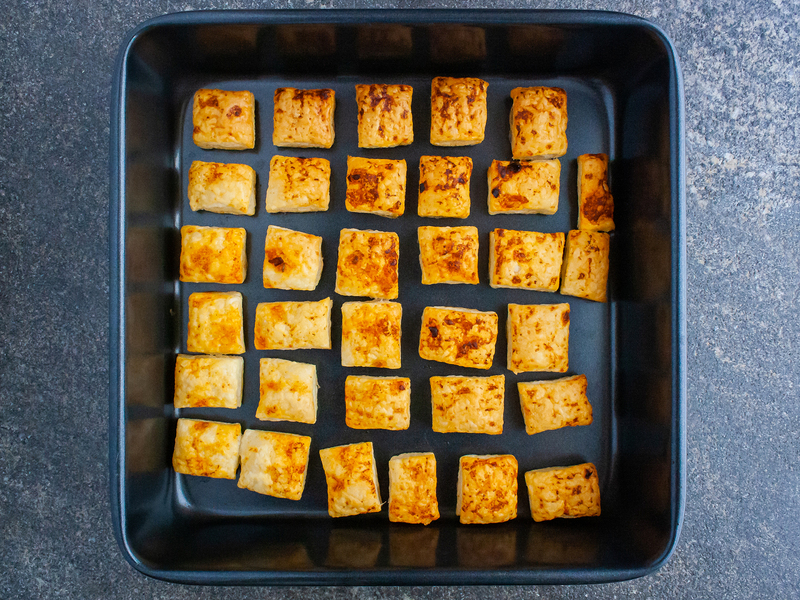 Bake the pastry in the oven for 10-15 minutes or until the squares have grown and turned lightly golden. 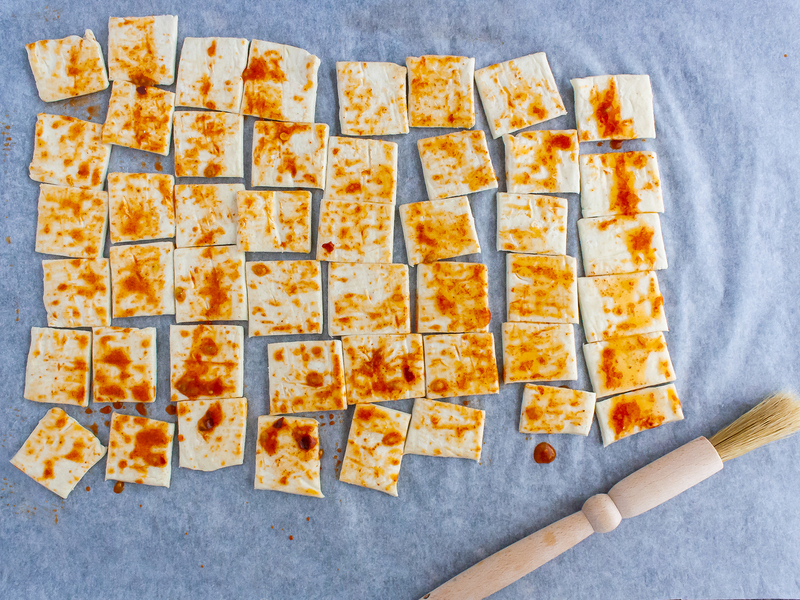 Remove from the tray and place each pastry cube on a plate or wire rack to cool down before serving. 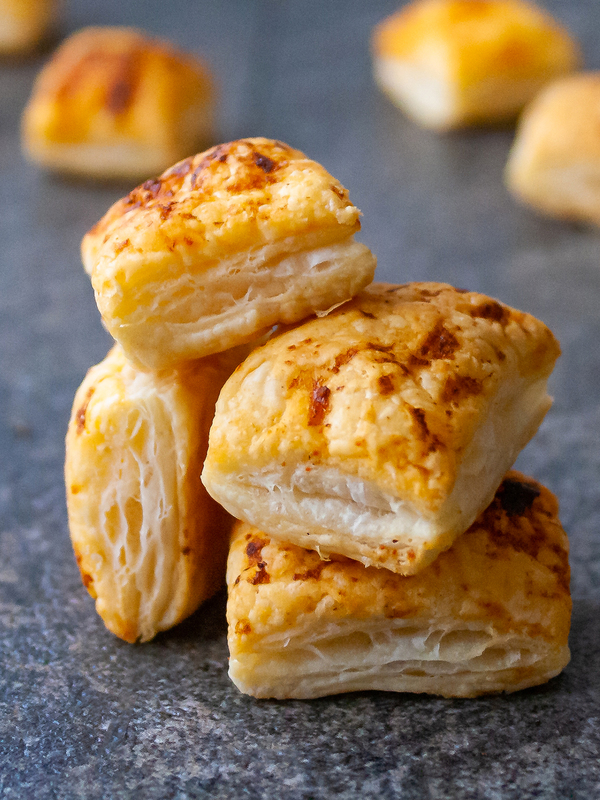 These tasty party puff pastry snacks can be enjoyed warm or cold.